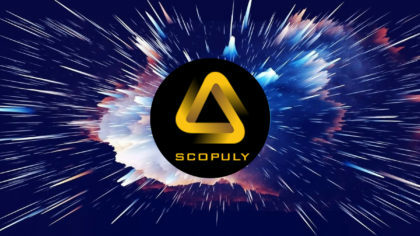 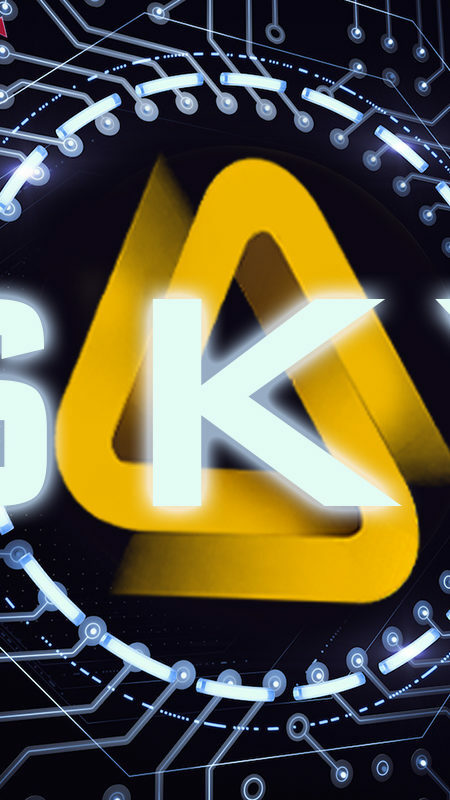 ⚠️Scopuly is a high-performance platform for cross-border financial transactions based on Stellar blockchain. 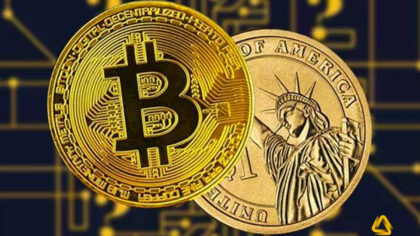 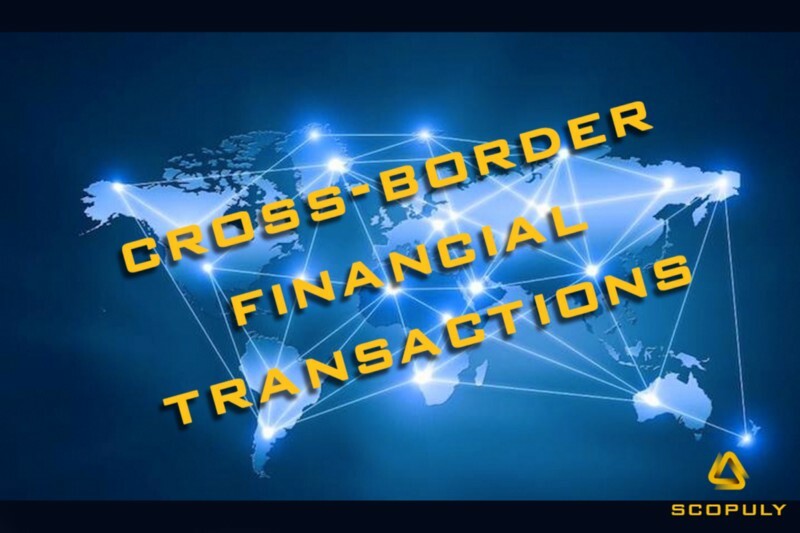 With the Stellar protocol, the universal Blockchain World Wire system allows any financial institution to instantly make cross-border payments. 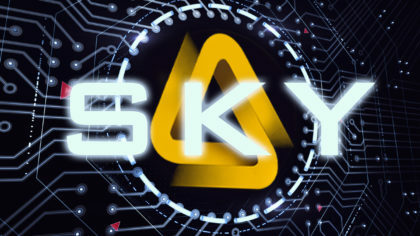 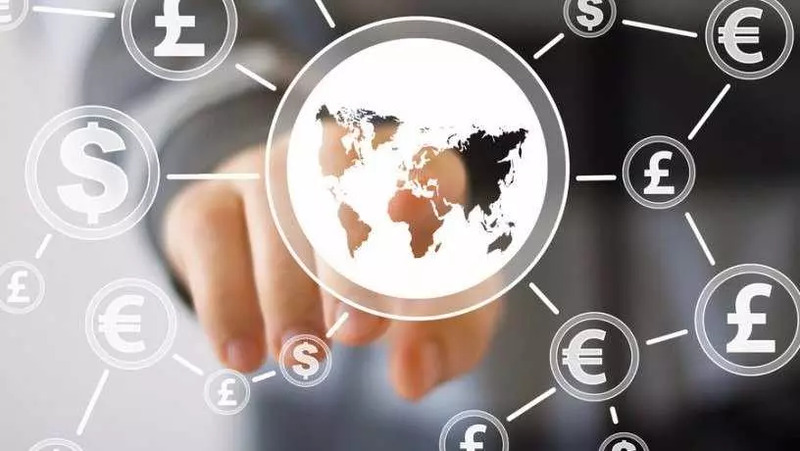 📌Advantages of the Scopuly platform include transparency of operations, low cost, high productivity, simplified form of transaction fees and a high degree of security.